Christianity rests on the essential truth that Jesus came, suffered, died, was buried, and rose on the third day. But why did Jesus have to die on the cross? Richard Watson (1781-1833) tackles that question in chapter 20 of the 2nd Volume of his Theological Institutes. The reconciliation of God to man is, throughout, a conditional one, and, as in all concessional processes of this kind, it has three stages. the third is when the offender accepts of the terms of agreement which are offered to him, submits, and is received into favour. 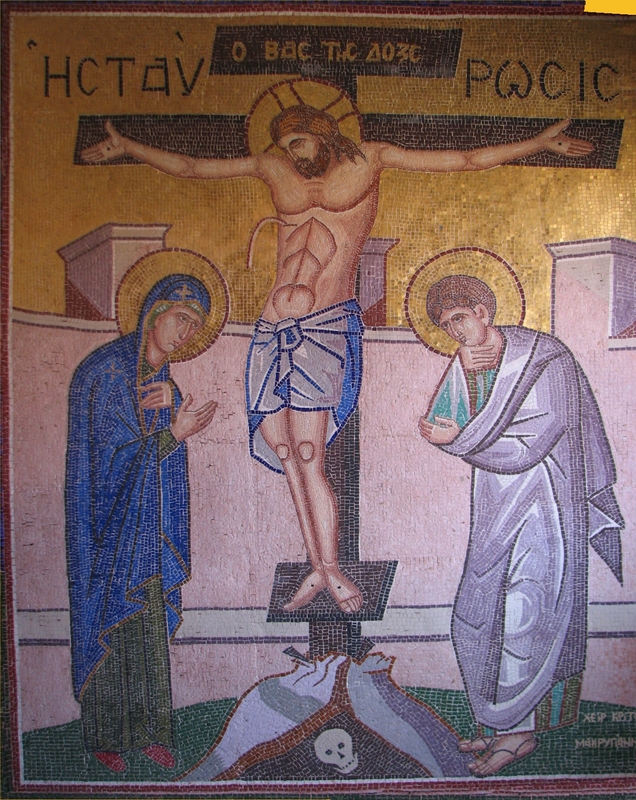 “Thus, upon the death and sufferings of Christ, God declares that he is so satisfied with what Christ hath done and suffered in order to the reconciliation between himself and us, that he now publishes remission of sins to the world, upon those terms which the Mediator hath declared by his own doctrine and the apostles he sent to preach it. This entry was posted in Theology and tagged Gospel, Jesus, Richard Watson, soteriology by MikeB (@AnAgileJedi). Bookmark the permalink.